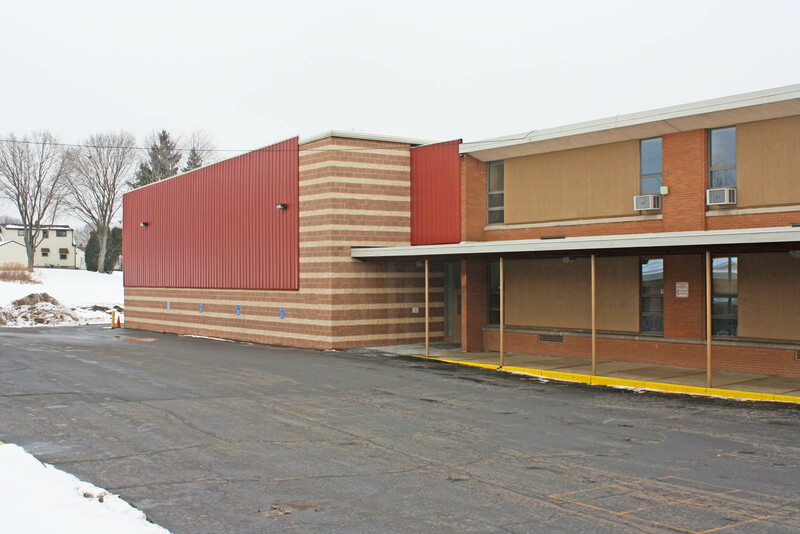 Strollo Architects and A.P. 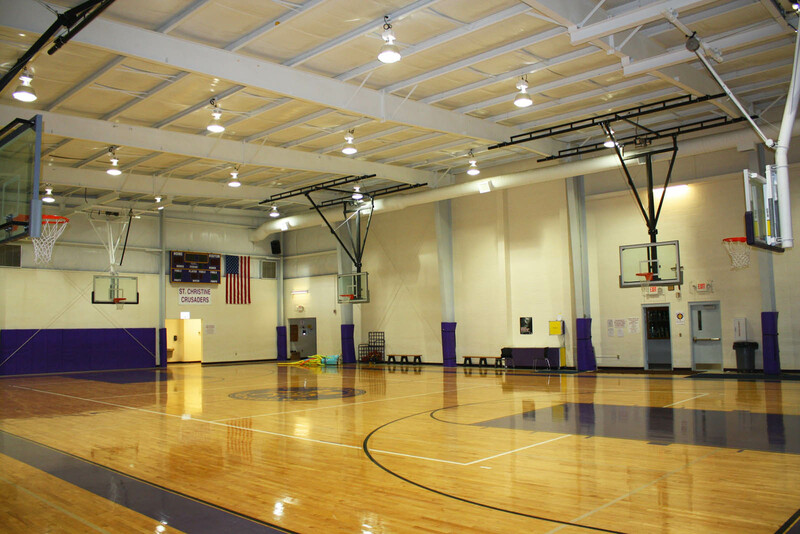 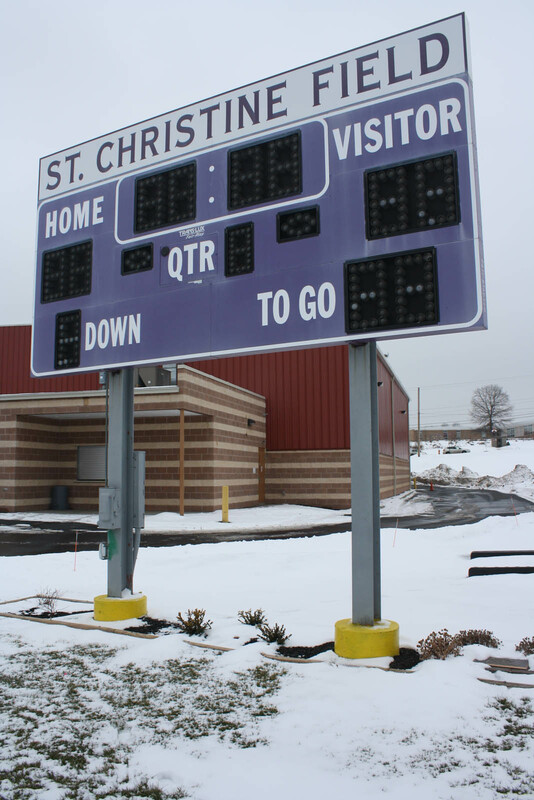 O’Horo completed this design-build project to add a gymnasium to St. Christine’s school. 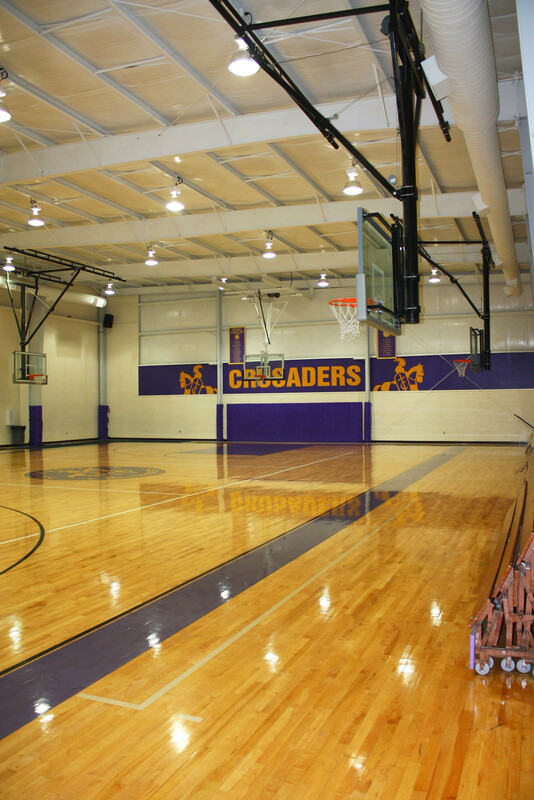 The K-8 school received a single court basketball/volleyball court, locker rooms, a concession area and an office.